We were so lucky to have our special visitor come in to school and teach us how to use a Kenyan drum. 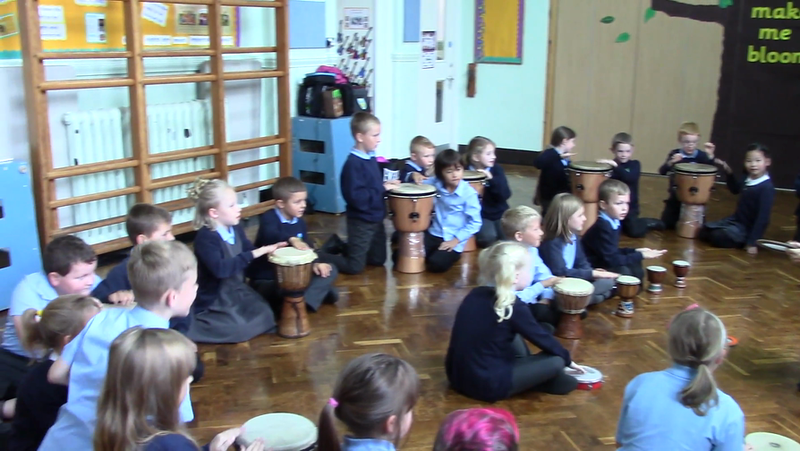 We learned three different beats and managed to create a masterpiece in the end! Excellent work Year 3!